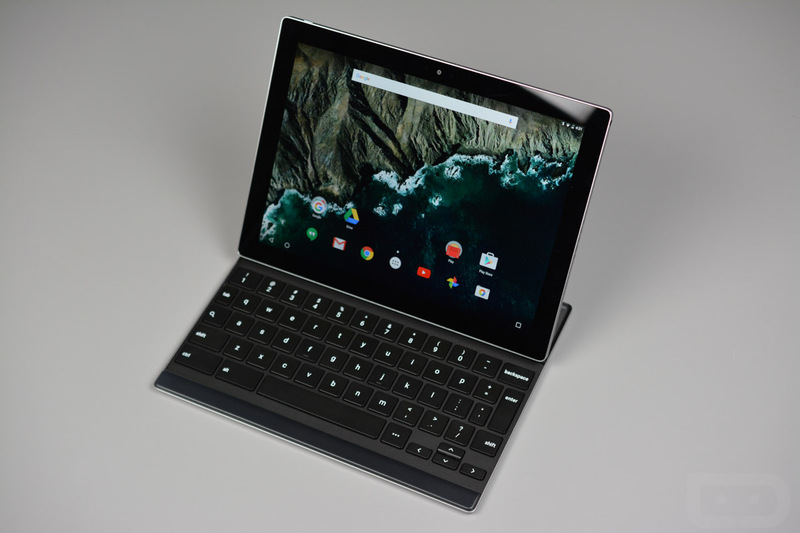 To celebrate the launch of the Android N Developer Preview, Google is offering developers (or anyone willing to try, basically), the chance to buy a Pixel C tablet for 25% off its list price. If you apply 25% off to the cheapest model of the Pixel C, your price will be $375. To claim this offer, all you need to do is provide your email address to Google, then they will email you a unique promo code to use on the Google Store. According to Google, this deal will only last as long as supplies last, so if you are interested, you best hurry. And if you are not a developer, hey, what’s the worst that could happen? They don’t give you a code? No big deal. Hit the link below to enter in your email for a chance to get a code.